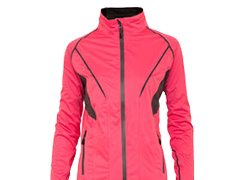 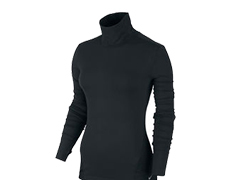 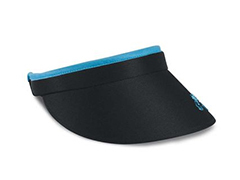 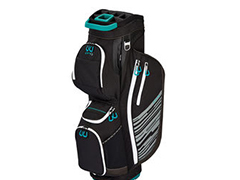 OnlineGolf has a great range of ladies golf equipment from clubs and accessories through to clothing and footwear, so check out the options below to get the performance you want and a look you can be proud of. 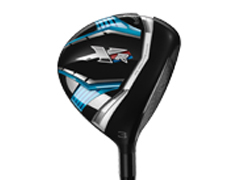 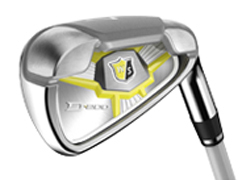 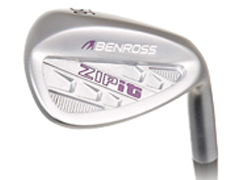 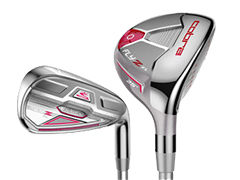 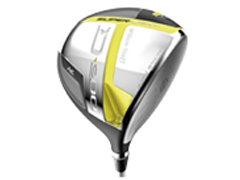 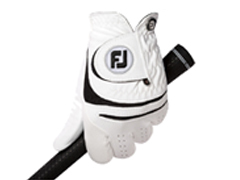 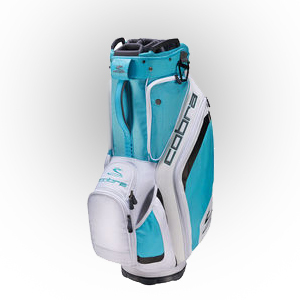 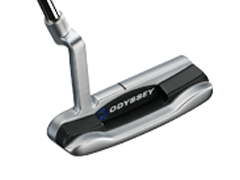 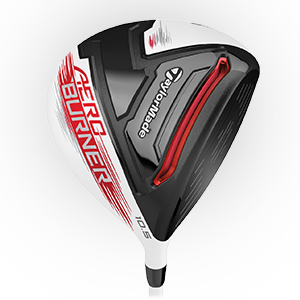 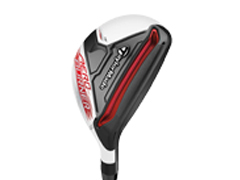 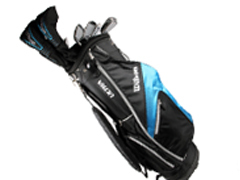 OnlineGolf is the place come for top brand ladies golf equipment. 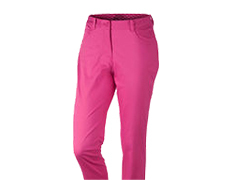 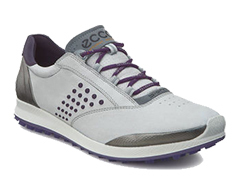 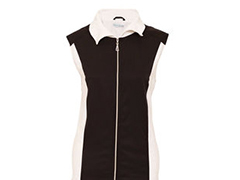 We have a wide range of ladies golf clubs, ladies shoes and women’s clothing at affordable prices to suit all players. 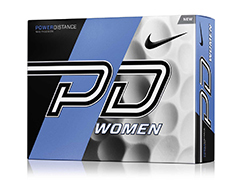 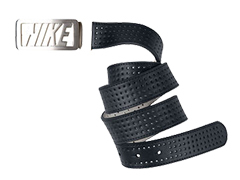 Our women’s golf shop offers great deals on the biggest golf brands on the market, including Nike, Adidas, Under Armour, Green Lamb and Callaway. 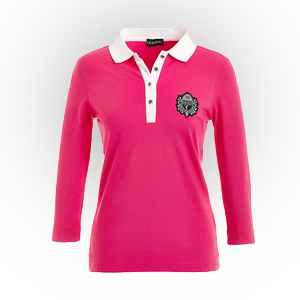 It’s a one-stop shop for any female golfer seeking the best golf equipment and golf clothing for the greens. 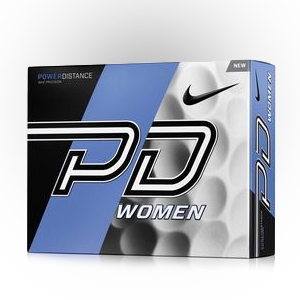 Ladies golf clubs including Nike, Callaway, TaylorMade, Mizuno and Cobra can all be found in our women’s golf shop, so why not pop on in and see what bargains you can pick up today!